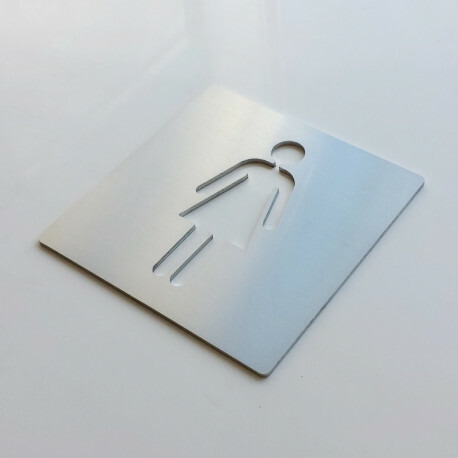 Lacier company offers you this brushed stainless steel plaque which represents the access to the women's toilet of your hotel, building or agency. 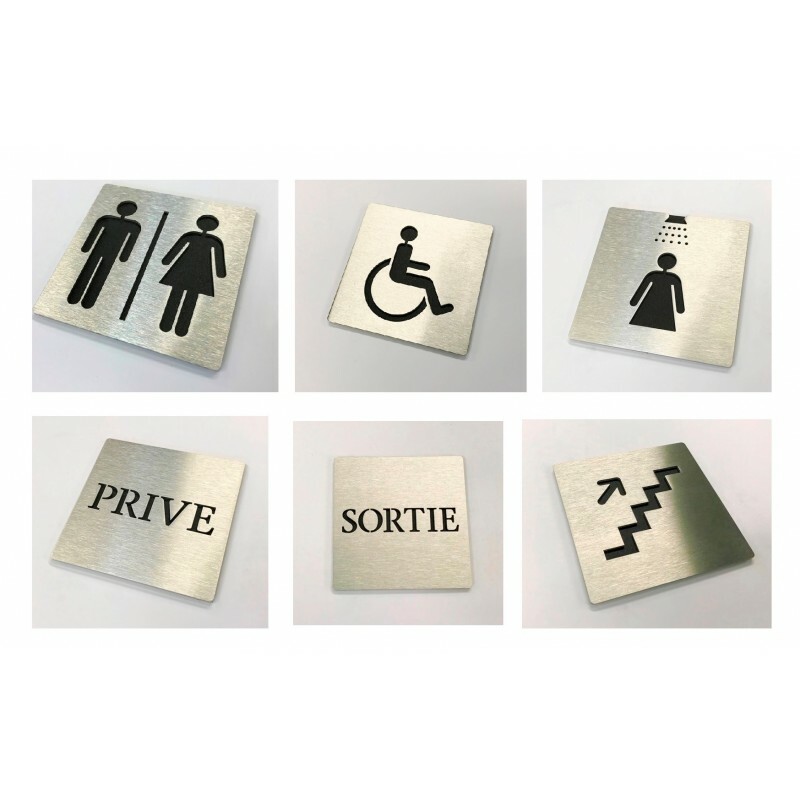 Thanks to both the laser cut, which is accurate within a tenth of millimetre, and the handmade finish, the Lacier company provides you with a high quality product. 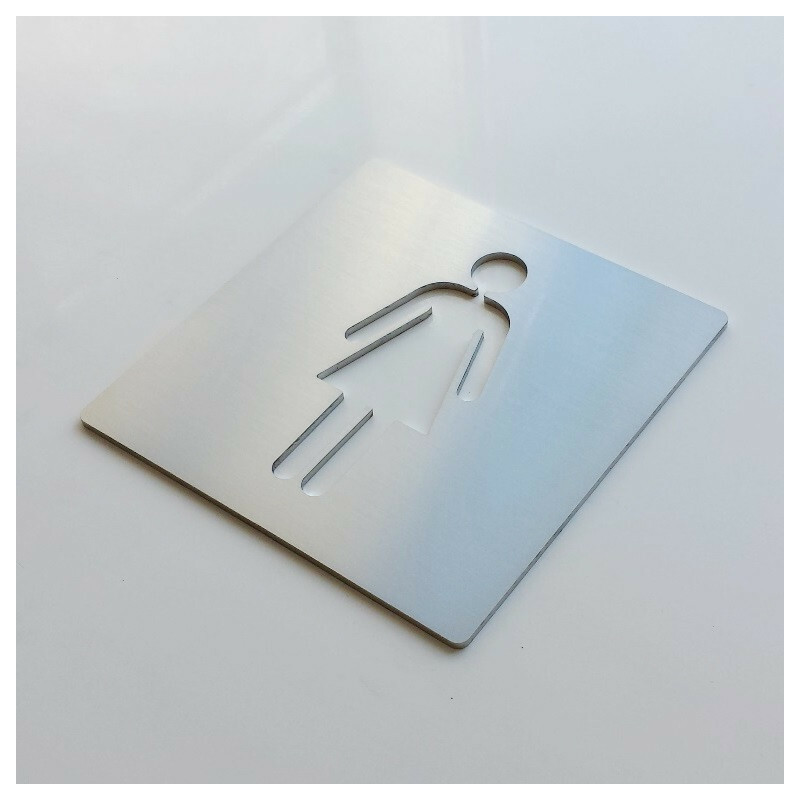 The Lacier company offers you this brushed stainless steel plaque which represents the access to the women's toilet of your hotel, building or agency. 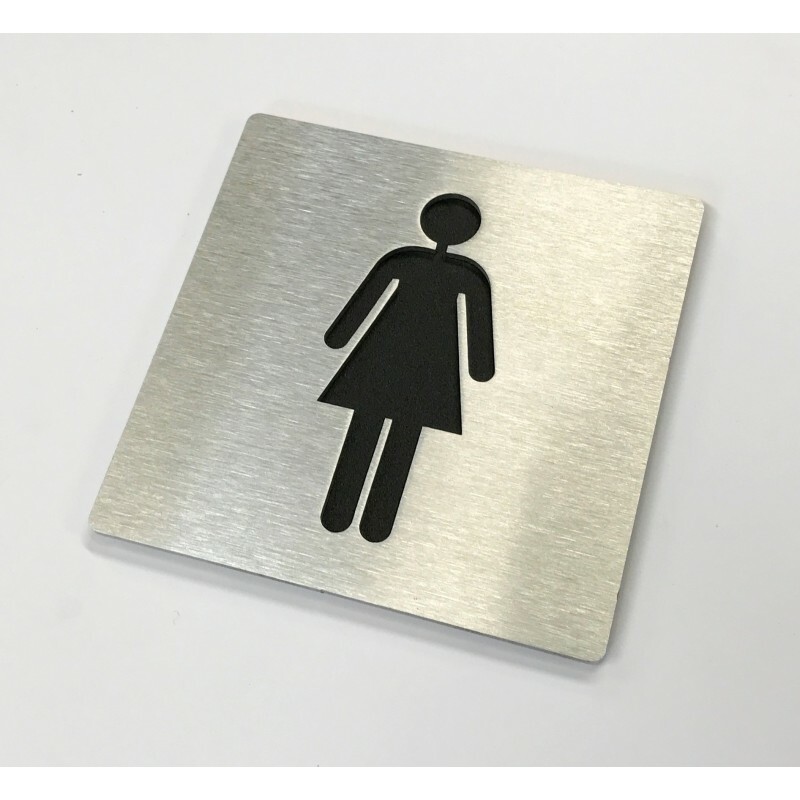 Thanks to both the laser cut, which is accurate within a tenth of millimetre, and the handmade finish, the Lacier company provides you with a high quality product.